Sessions range from beginner to advanced and are open to all genders. 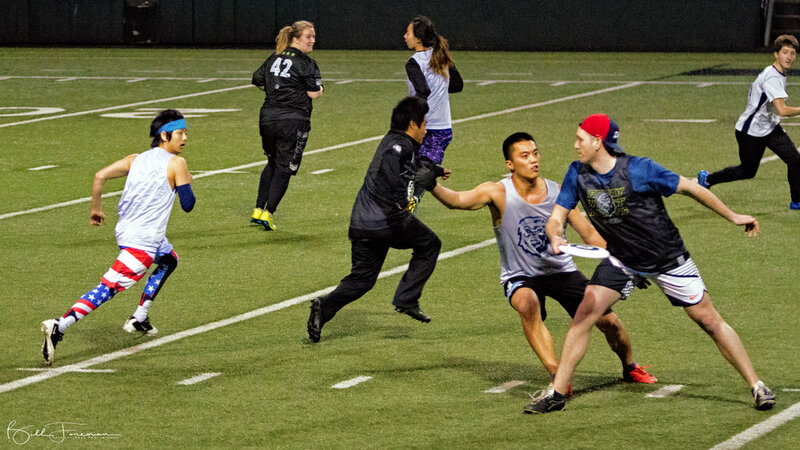 Beginners focus on solidifying skills, fundamental strategies, and spirited play. 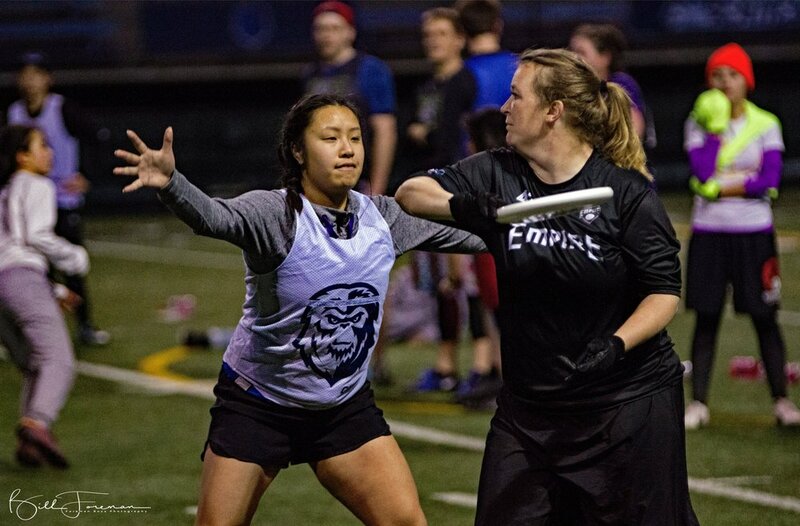 Experienced players have opportunities engage in intermediate and advance ultimate tactics, in addition to refining skills and making friends! 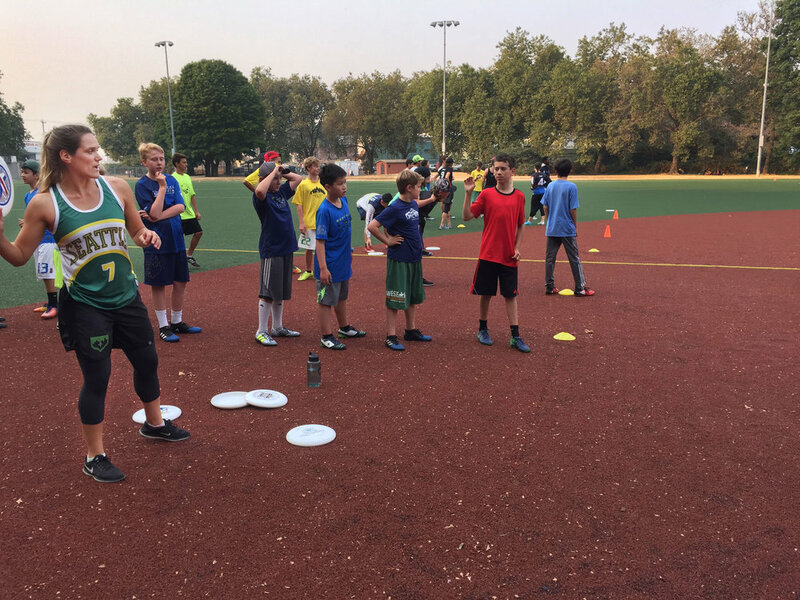 Most clinics include a strength & agility component and all clinics offer two short scrimmages for applying the lessons learned. 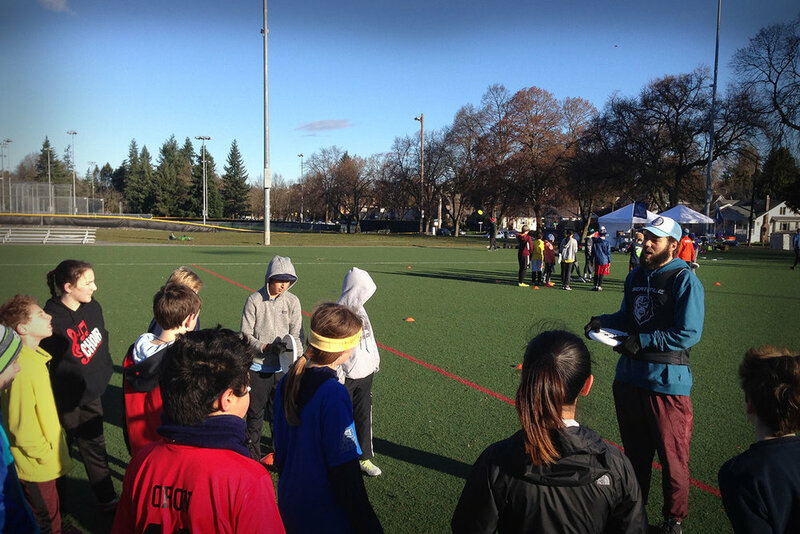 We've recruited some of the best coaches in Seattle to provide elite instruction for our players. Come learn with us! We will be updating this page. 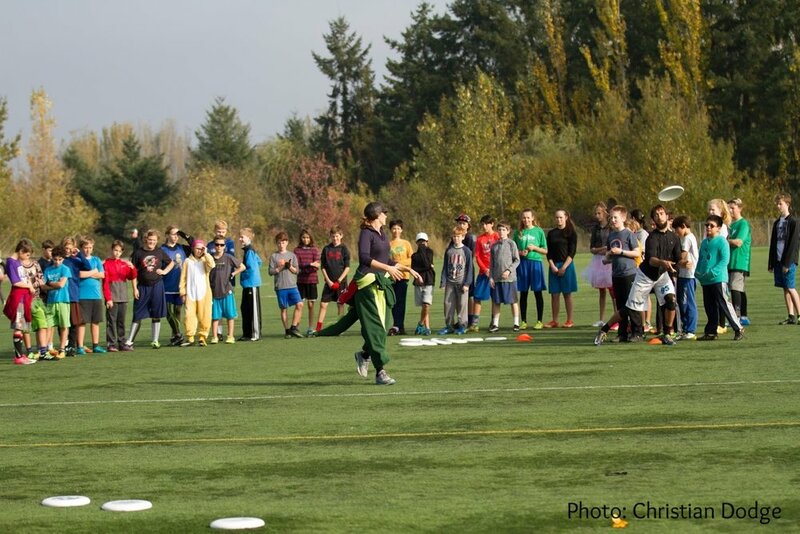 Keep checking for more Cascades Academy events! All we want is more playing time. We figure you do too! 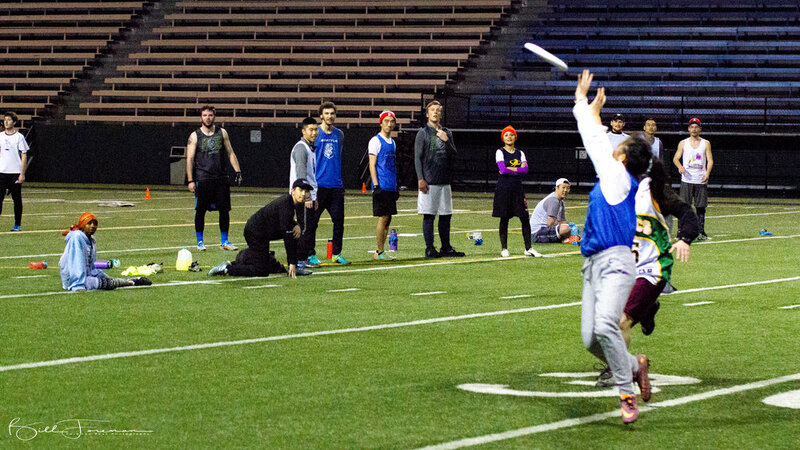 The Seattle Cascades hosts "Friday Night Lights", a community-wide Hat Tournament under the lights of Memorial Stadium. The 5-v-5 mixed tournament will take place on specific Fridays and is open to all those 16 years of age and older. All skill levels are encouraged to attend. We will be updating this page. 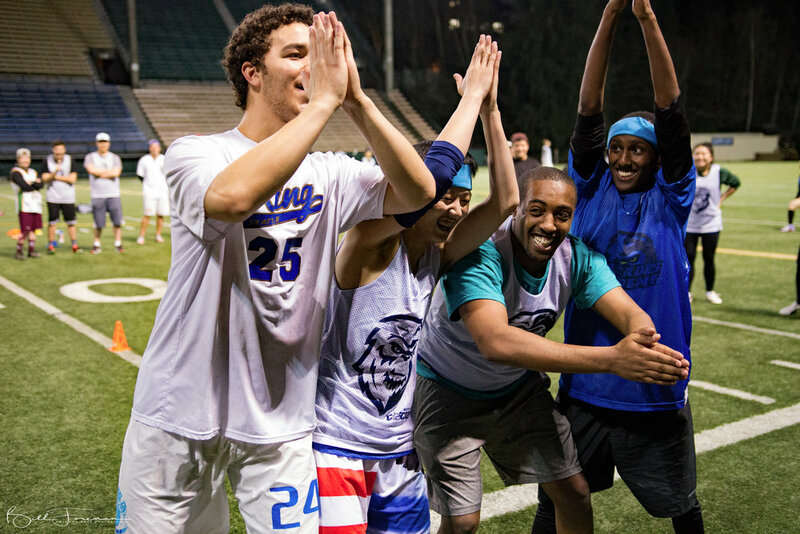 Keep checking for more Friday Night Lights events! 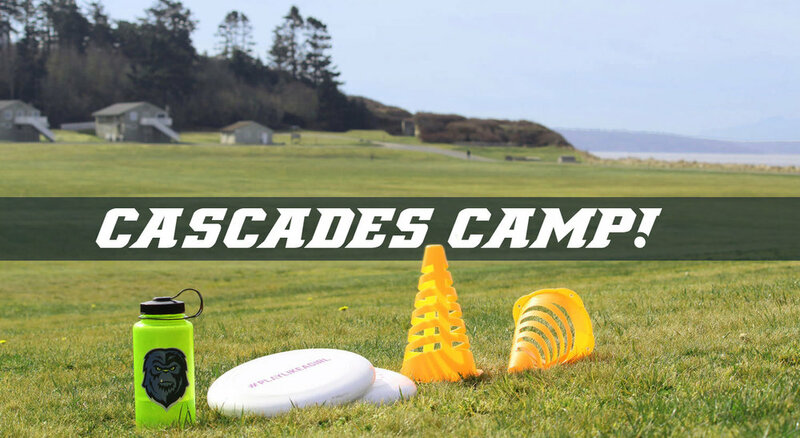 Sign up for our newsletter to stay informed about all things Cascades!